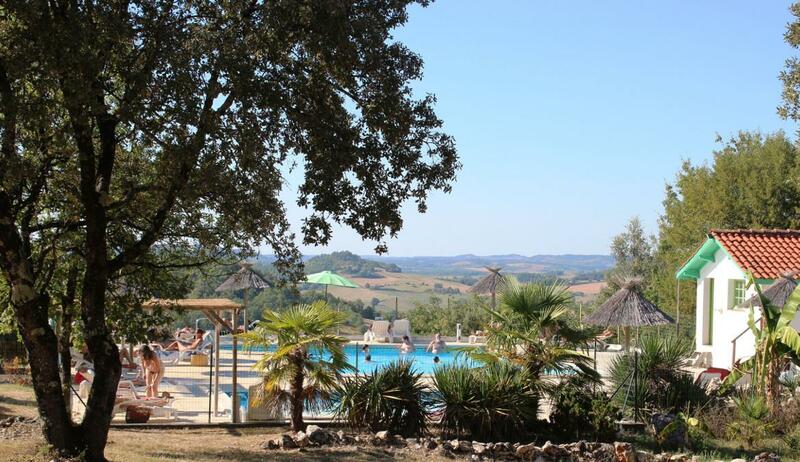 Looking for a naturist campsite in the south of France? Welcome to Les Manoques! 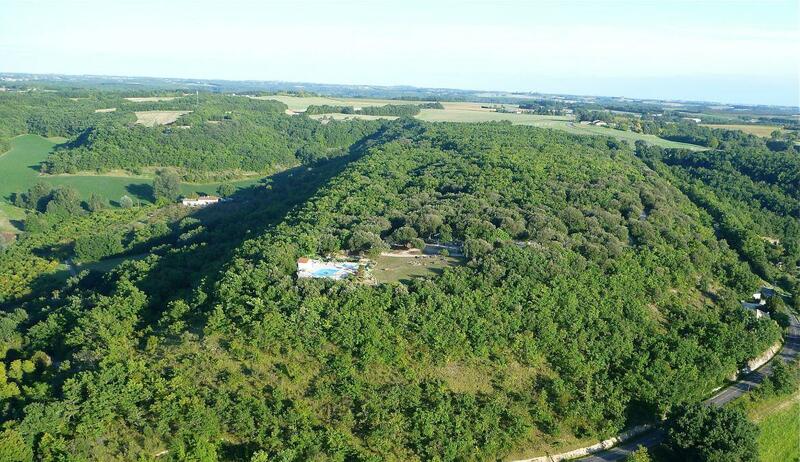 The naturist campsite, located in Quercy, offers you large camping pitches of 110 to 300 square meters in a beautiful and green environment. You could also choose to stay in one of the chalets, mobil homes or bungalow tents. Les Manoques is the place to be for a comfortable and especially pleasant holiday in the south of France.